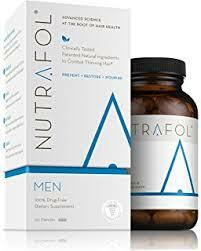 Nutrafol® supplement for men or women is made to prevent, restore and nourish hair loss and thinning. Our multi-targeting approach addresses all 4 stages of healthy hair growth – rebalance, repair, revitalize and regrow. 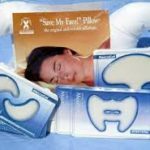 Be the first to review “Nutrafol®” Click here to cancel reply.